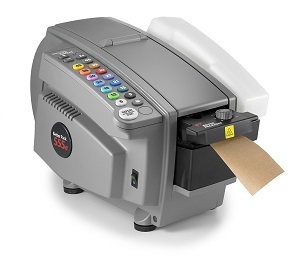 The 333 Plus Deluxe model for manual tape dispensing and fast closure of cartons. 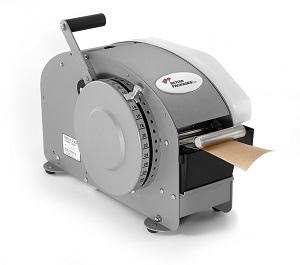 The 555eS is the #1 selling electronic tape machine in the US! Tape Widths : 1.5" - 3"